Why do developers choose GitLab? Why do you like GitLab? What are the cons of using GitLab? 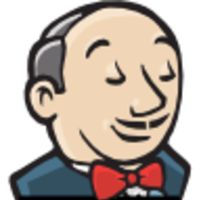 How much does Jenkins cost? How much does GitLab cost? What tools integrate with GitLab? What are some alternatives to Jenkins and GitLab? You cannot get easier setup and deployment with GitLab. The documentation is huge and many common use cases are covered. It has a Community Edition (CE, free, 100% open source) and an Enterprise Edittion (EE, see pricing). The CE is more than good enough. Although in the entreprise world, the EE is much better suited if, for instance, LDAP is needed. There is a Web UI that allows people to version their work without too much hassle. If you are a developer and have worked with git before this is really easy. Als einer der größten Konkurrenten zu GitHub und BitBucket, stellt GitLab eine verlässliche Alternative dar. Als private GitLab Instanz oder als Service bietet GitLab alle Features die wir benötigen und das völlig Kostenfrei in der Community Edition. Hier liegen alle unsere Repositories. Gitlab offers us a self-hosted replacement for Github and even more than we were expecting from it. All of our code is hosted in our private GitLab-instance, that also hosts our artifacts and is used to deploy them into production. 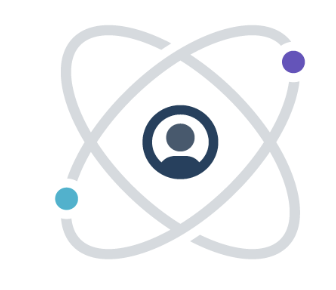 Our self hosted gitlab service provides us with a private and secure environment for developing and testing our internal software. All of our dockerfiles, source code and configuration files for our infrastructure are stored here. GitLab is our main Git server, housed on a separate box inside our VPN, it's diverse features and sandbox-support allows it to be an extremely good way to secure your source code.